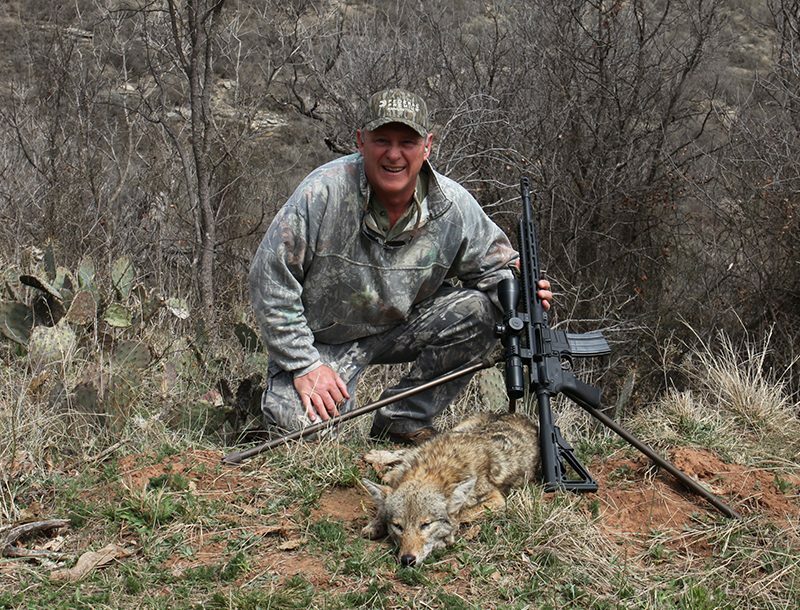 Streamlined .308 rifles from FN, Daniel Defense, Ruger, Mossberg and more that bring the heat without the extra heft. 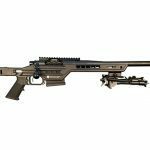 Bergara B-14 BMP: The B-14 Bergara Match Precision (BMP) rifle features a chassis that is both versatile and offers sub-MOA accuracy. The stock is fully adjustable and is mounted to the chassis via an AR-style receiver extension so you can customize the BMP with aftermarket AR parts. 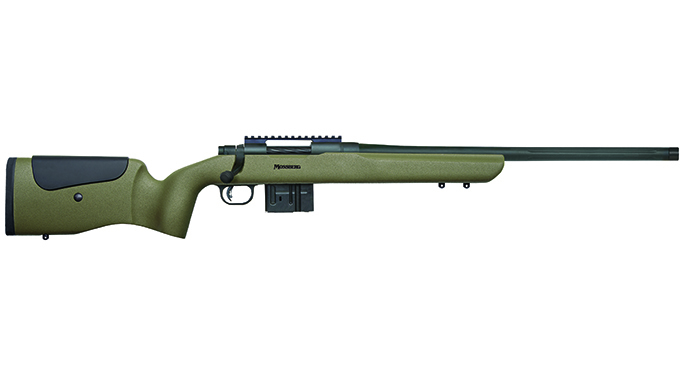 The trigger is set at the factory for a 3-pound pull weight, and the rifle uses common Remington 700-style rings and bases. 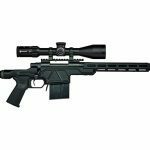 This lightweight, affordable precision rifle combines a world- renowned barrel with Bergara’s super-smooth B-14 action. 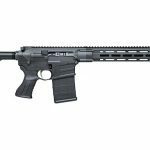 Daniel Defense DD5V1: AR shooters waited a long time for Daniel Defense to unveil its version of a .308/7.62mm AR, and the DD5V1 was worth the wait. 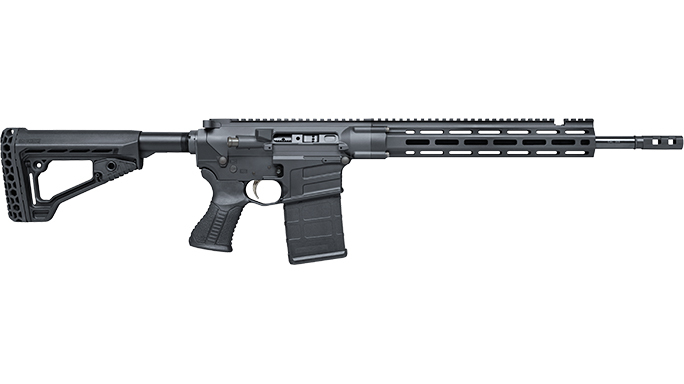 The DD5V1 uses an innovative four-bolt system that attaches the barrel and handguard to the upper receiver. There is no barrel nut. The barrel is also free-floated, and the rifling has a 1-in-11-inch twist rate so it is accurate with lots of different bullet weights. 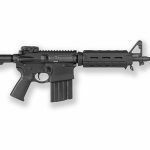 This big-bore AR offers all of the reliability Daniel Defense guns are known for and delivers sub-MOA accuracy. 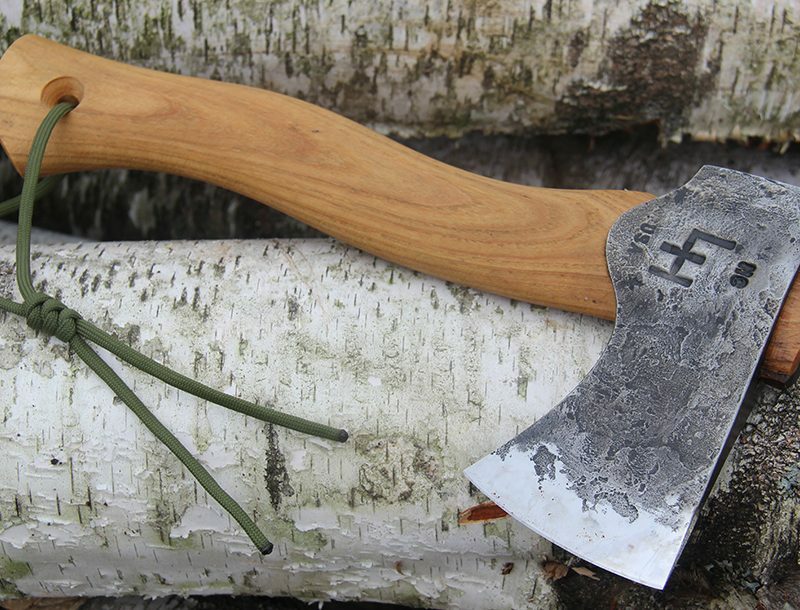 It weighs 8.3 pounds, which is on the hefty side, but the added weight helps mitigate felt recoil. 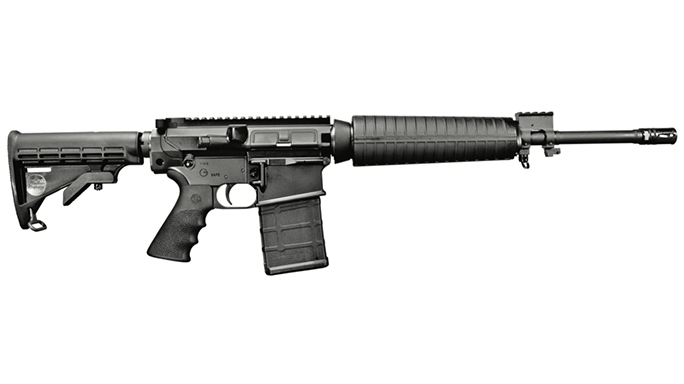 DPMS GII MOE: Lighter, more compact and compatible with lots of aftermarket AR-15 components, DPMS’ GII rifles aren’t just slimmed-down .308/7.62mm ARs—they’ve set a new benchmark. 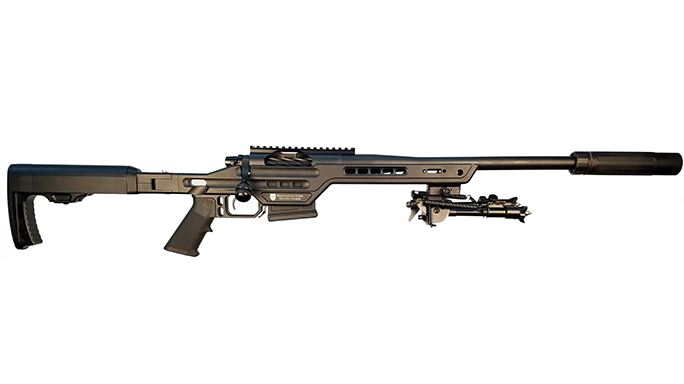 Features include a dual ejector system, an enlarged ejection port and steel feed ramps to ensure each GII rifle runs as reliably as possible. The GII MOE is outfitted with Magpul furniture, including the handguard, buttstock, MBUS folding rear sight and pistol grip. 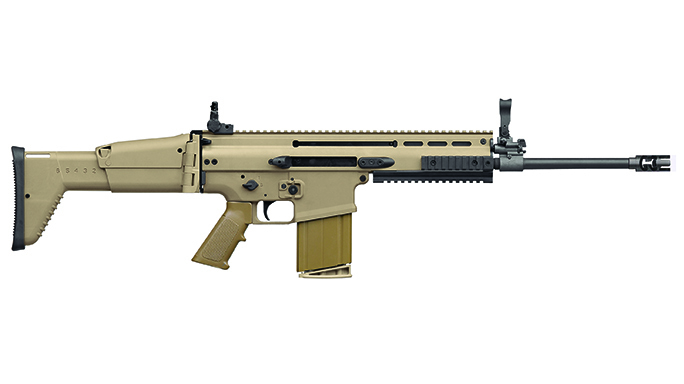 FN SCAR 17S: The FN SCAR 17S is a next-gen battle rifle that balances light weight with power. 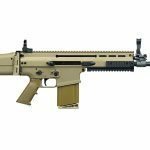 With an overall length of 28.5 inches with the stock collapsed and weighing only 8 pounds unloaded, the SCAR 17S is highly maneuverable in close-range environments. The trigger module is made of composite polymer and offers an enlarged triggerguard for ease of use when wearing gloves. The controls are similar to those on an AR, so it won’t take long for you to train on this platform. 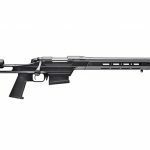 Howa HCR: Chassis rifles are all the rage, and the Howa HCR uses an aluminum chassis made by Accurate-Mag with a free-floating M-LOK forend. In my experience, Accurate-Mag makes some of the best chassis. The chassis accepts AR-style furniture so you can customize it however you like. 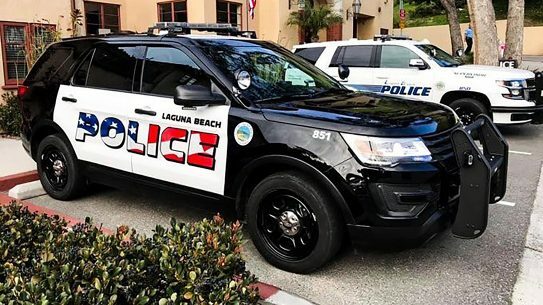 A Luth-AR MBA-3 buttstock is mounted to the buffer tube and is adjustable for both length of pull and cheek height. The rifle is available with a factory- mounted scope. 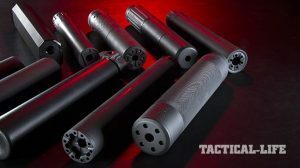 MasterPiece 308BA CSR: The 308BA CSR (Compact Suppressor Ready) from MasterPiece Arms is designed to be sub-MOA accurate without being too bulky. 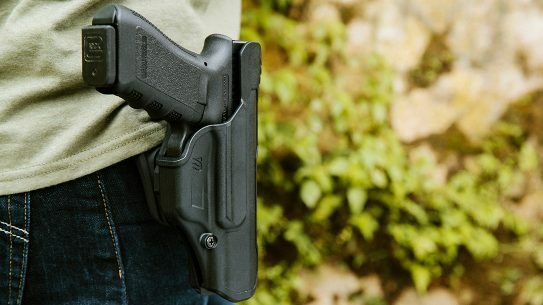 The unique folding buttstock can store a suppressor up to 1.5 inches in diameter and 9.5 inches in length. 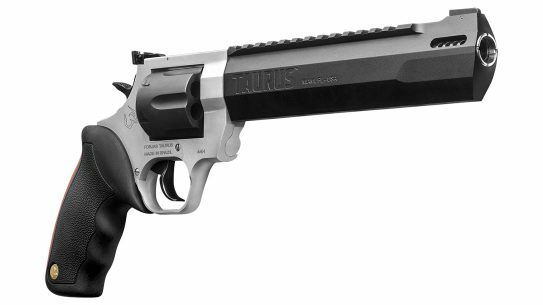 The Kelblys Atlas Tactical action is mated to a hand-lapped, 16-inch barrel. 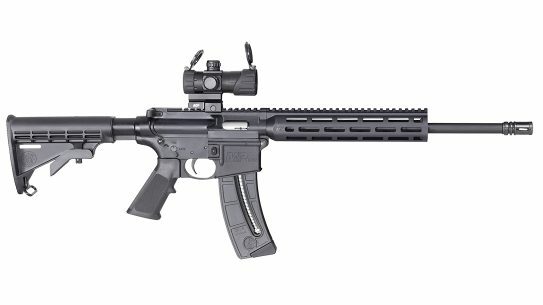 At 8.6 pounds, this rifle is still a lightweight compared to other tactical precision rifles, and that’s a good thing. It comes with a 0.5-MOA accuracy guarantee. 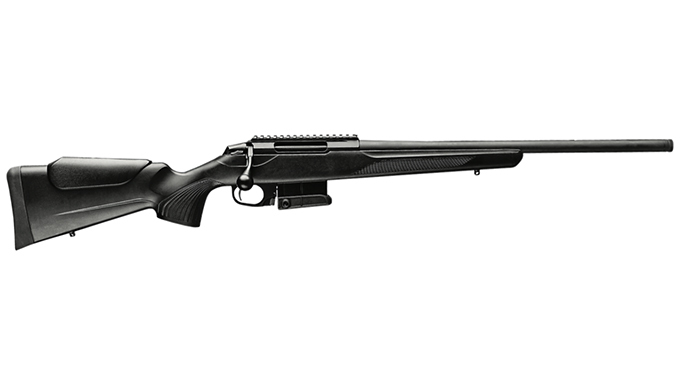 Mossberg MVP LR: The Mossberg MVP LR is a good entry-level rifle for long-range shooting. I’ve invested a lot of trigger time behind one of these rifles and like the fact that the MVP LR uses a proprietary bolt design that feeds from both standard AR- and M14-style magazines. 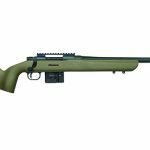 The synthetic stock is a lot like a benchrest stock with a wide, flat forend and a vertical pistol grip with a palm swell, which makes for very comfortable shooting from prone or seated positions. 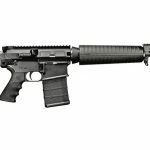 POF-USA Revolution: Weighing just slightly more than 7 pounds, the POF-USA Revolution has all of the handling characteristics of an AR-15. The only giveaway of this rifle’s caliber is the larger magazine well. 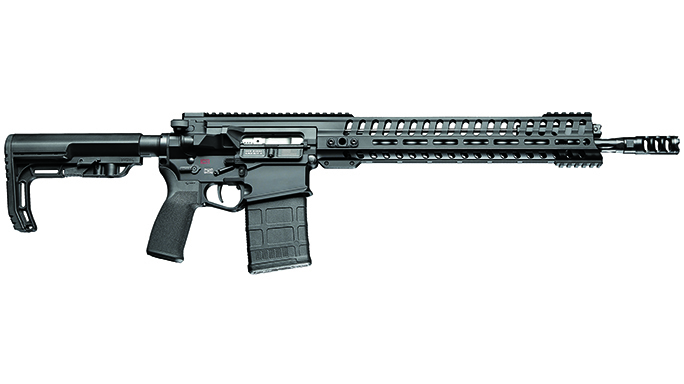 In fact, the rifle uses several 5.56mm components, including the M-LOK handguard and heat sink barrel nut. 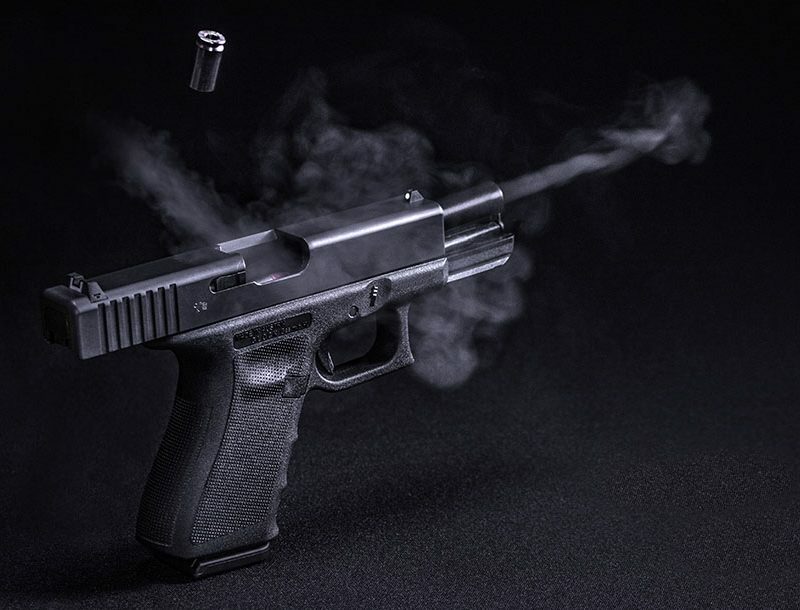 More innovations include POF-USA’s triple-port muzzle brake, E2 dual extraction system and Gen4 billet-crafted lower, which features ambidextrous controls. 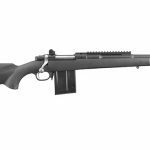 Ruger Gunsite Scout Rifle: The Gunsite Scout Rifle is a lightweight bolt action that I’ve come to really appreciate, thanks in part to its forward-mounted scope rail. 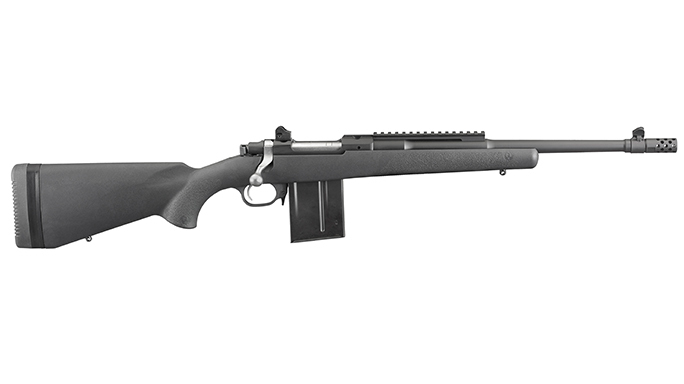 The 16-inch barrel is cold-hammer forged, and the rifle employs a Mauser-style action. I like the polymer stock (Model 6830) better than the laminate variants since this helps reduce weight. 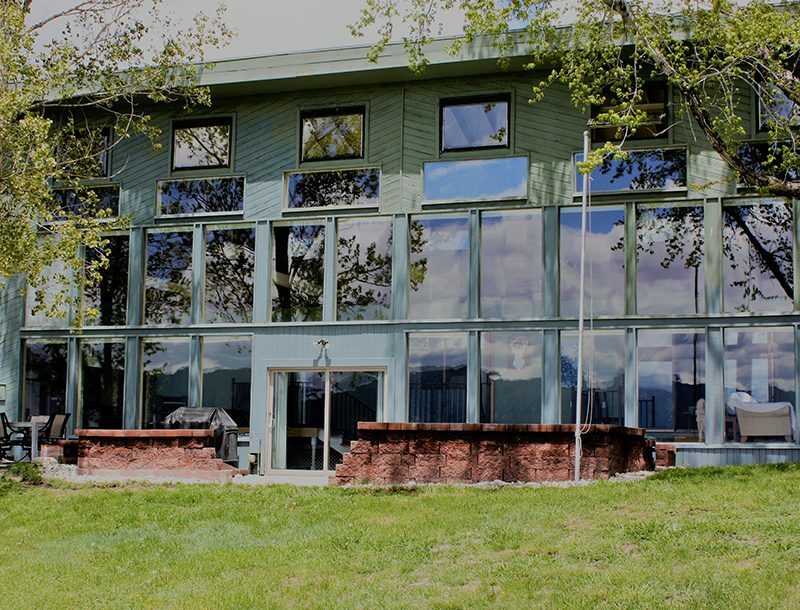 The length of pull is adjustable via spacers; add or remove any of the three included half-inch spacers to lengthen or shorten the stock. 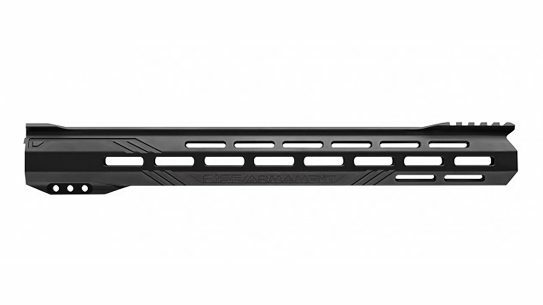 Weight is also reduced thanks to the glass-reinforced nylon triggerguard and mag well. 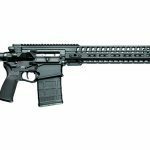 Savage MSR 10 Hunter: Savage Arms didn’t just enter the AR market with a couple of 5.56mm models. 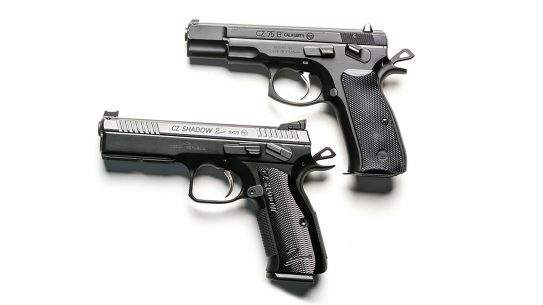 The company also unveiled two .308/7.62mm models, too. 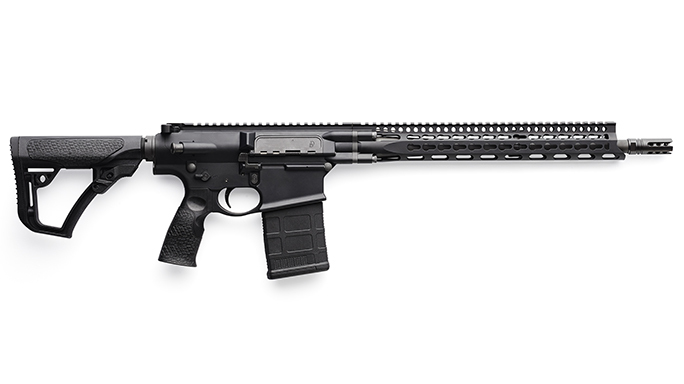 The MSR 10 Hunter is the lighter of the two, and it’s the type of AR you’d want when busting brush in the backcountry or in case someone busts through your back door. 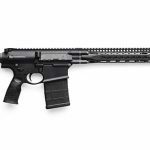 Weighing 7.8 pounds unloaded, the rifle features an M-LOK-compatible handguard as well as a pistol grip, stock and trigger all from BlackHawk. 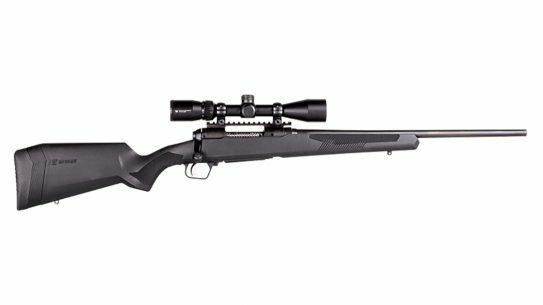 Tikka T3x Compact Tactical: I’ve always liked Tikka rifles, and the T3x is latest evolution of Tikka’s lineup. 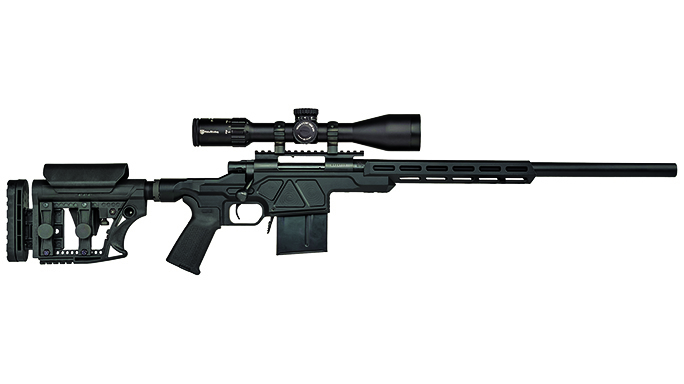 The Tikka T3x Compact Tactical is a crossover rifle, straddling hunting and precision uses. 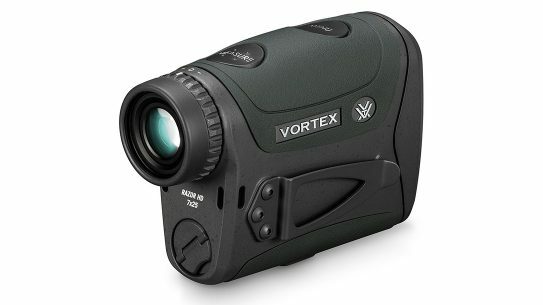 The T3x features a one-piece action with extra metal on the sides and on top of the receiver. 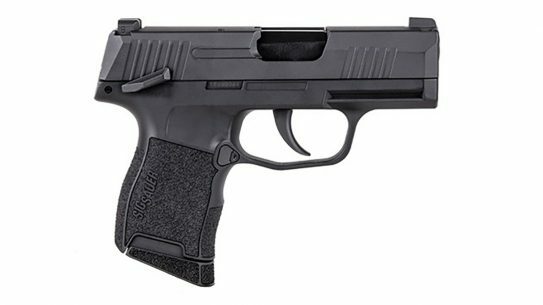 Unlike the older model, this one comes standard with vertical angled grip that makes prone shooting much more comfortable. 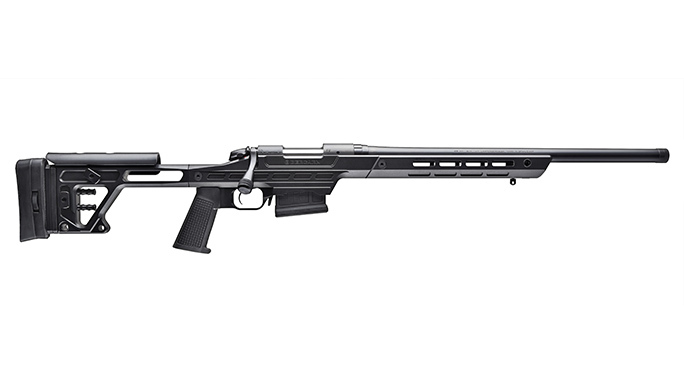 You can expect sub- to 1-MOA accuracy out of the box with this rifle. 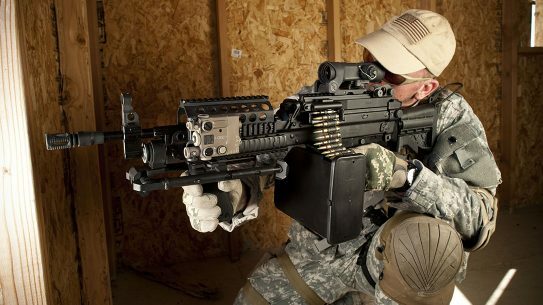 Windham Weaponry SRC-308: Consider Windham Weaponry’s SRC-308 a civilian M4 on steroids. This .308 Winchester/7.62mm NATO AR may seem big, but it’s actually light at only 7.55 pounds unloaded. 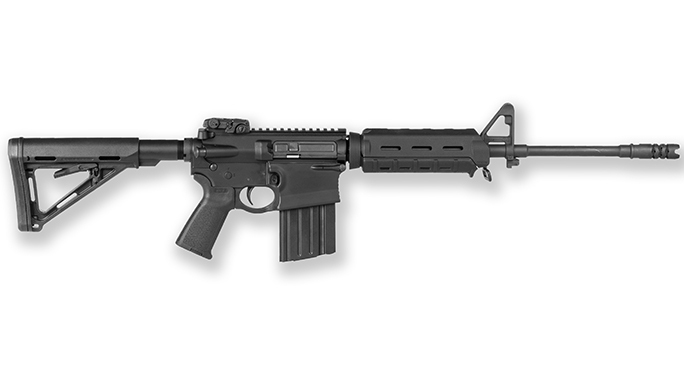 The SRC-308 features a flattop upper so you can add the optic or sights of your choice. What is cool about the Windham design is that it uses proprietary as well as AR-15 parts so you can customize this big boy with aftermarket swag. Remember the first time you geared up for an excursion into places that don’t have a store on the corner of every block? If you’re like me, you took too much stuff, or the stuff you took was too damn heavy. Lesson learned: Dump what you don’t need and lighten what you take. 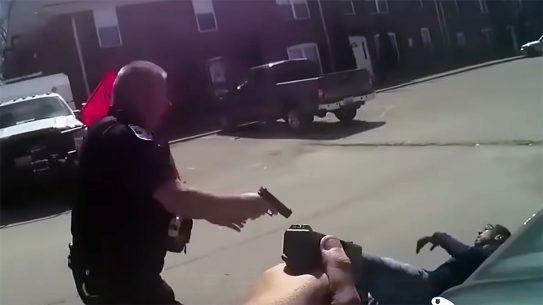 Your rifle is a perfect example. 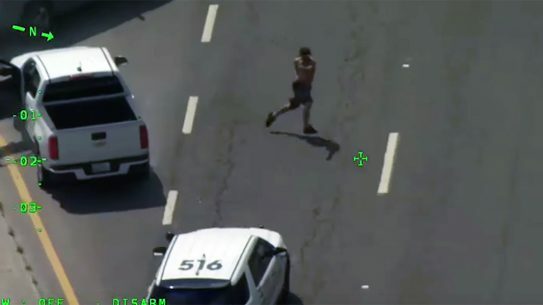 A tactical rifle does not necessarily mean lightweight. In fact, long-range sniper rifles are easier and more comfortable to shoot when they have some heft. But our focus here is to look at some relatively lightweight bolt-action and AR-platform .308 rifles, because sometimes you feel like going manual and sometimes you don’t. 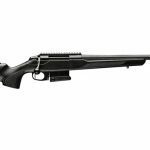 For more information about the .308 rifles featured in the gallery above, check out the following sites. 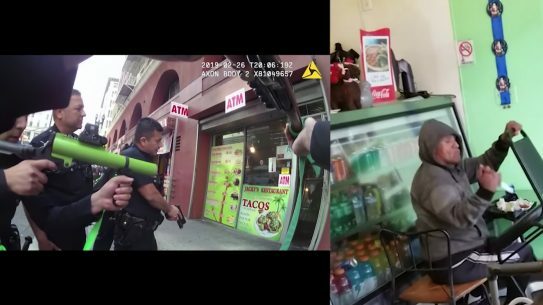 This article was originally published in “Tactical Weapons” August/September 2017. To order and subscribe, visit outdoorgroupstore.com.